1) Prior to any science lesson, I believe there is value in allowing students to explore what they already know in a KWL chart. 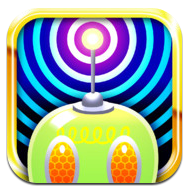 Making the experience interactive on iPads can engage more students. 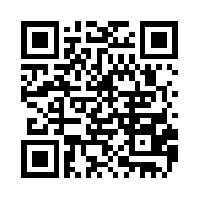 Create a Padlet for students before hand and have them access it via a QR code (scan it below) or URL. 2) Have students list down what they already know on Padlet. When they are complete, they can also write down a few questions about what they wonder. 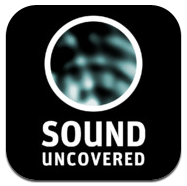 3) This lesson includes two interactives that allow the students to explore the information freely (Bobo and Sound Uncovered). 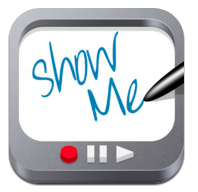 4) The students are asked to report on 3 interesting facts and illustrate their understanding of the ideas using Show Me. 5) These recordings can then be uploaded to Padlet, where the information can be shared with the class.